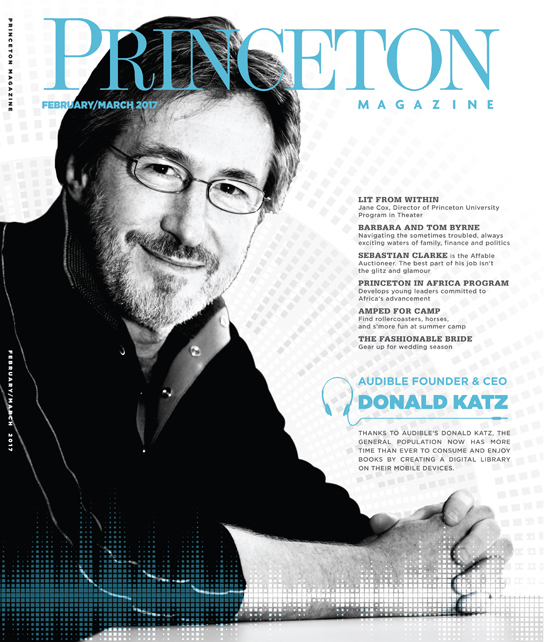 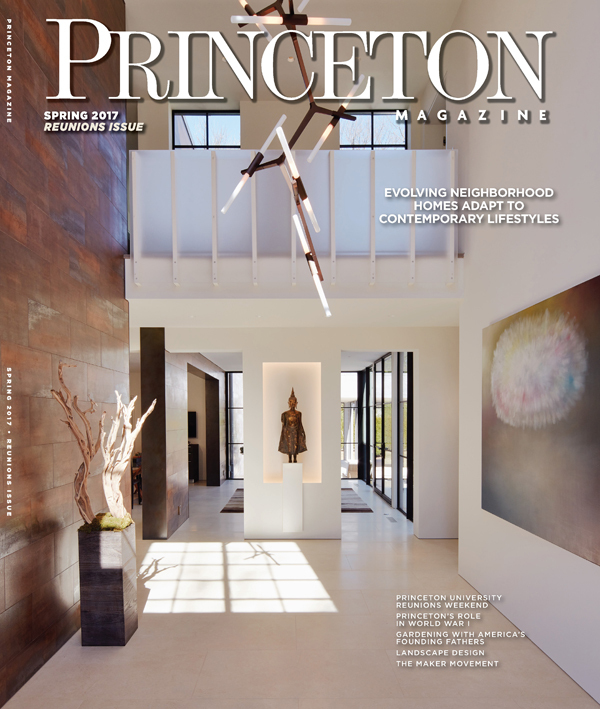 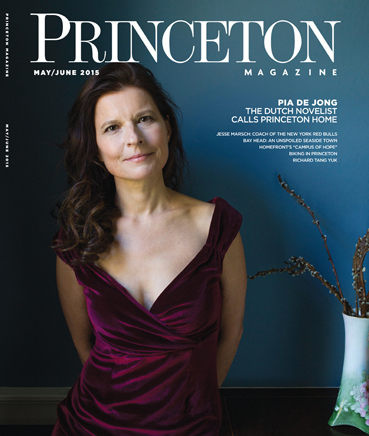 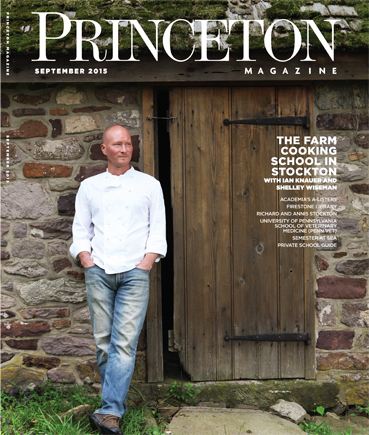 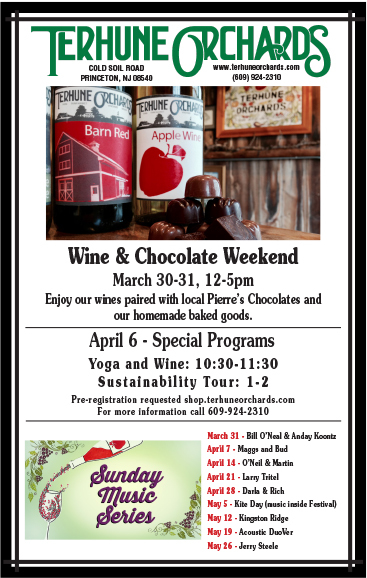 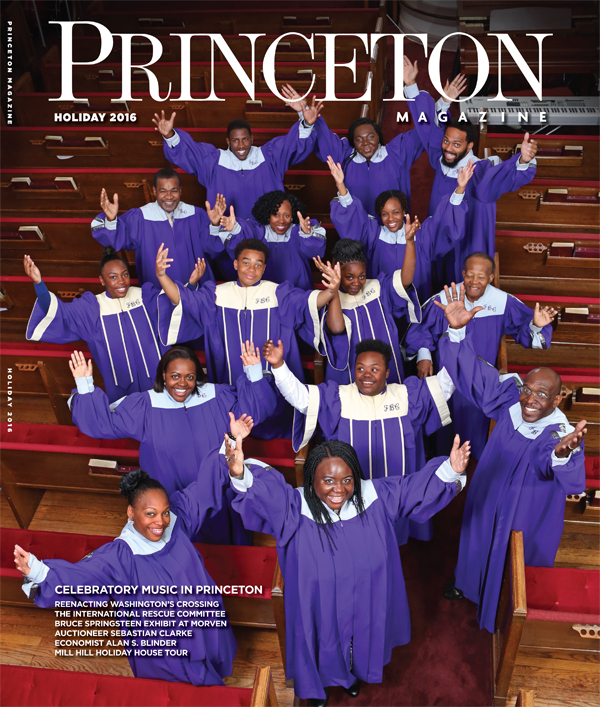 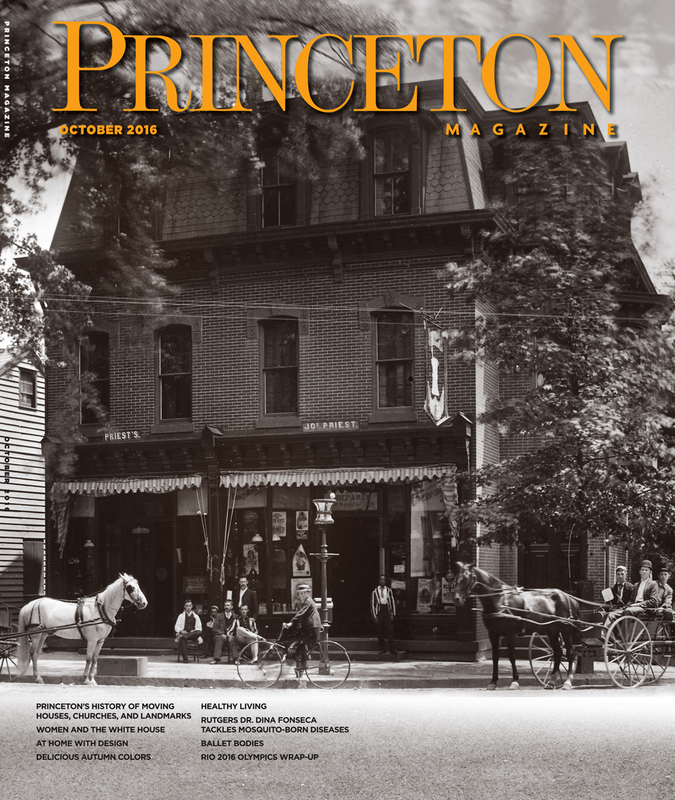 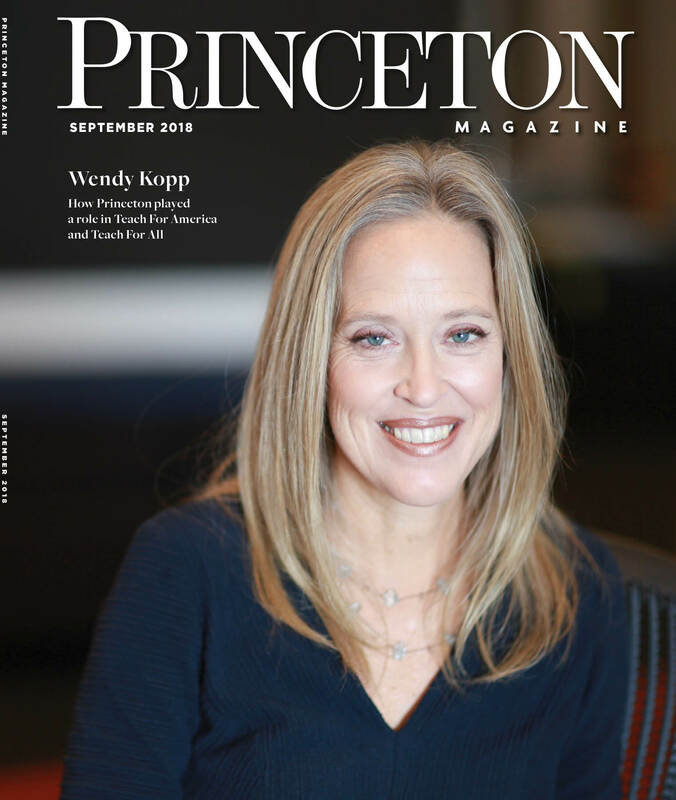 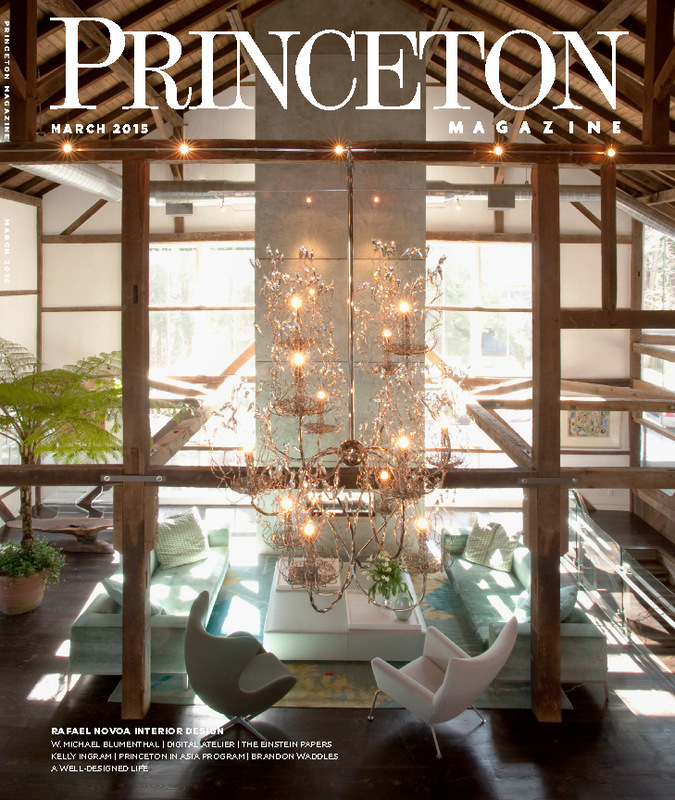 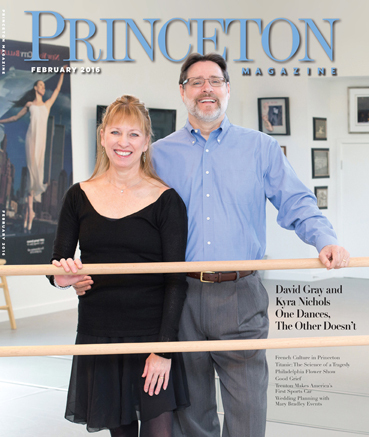 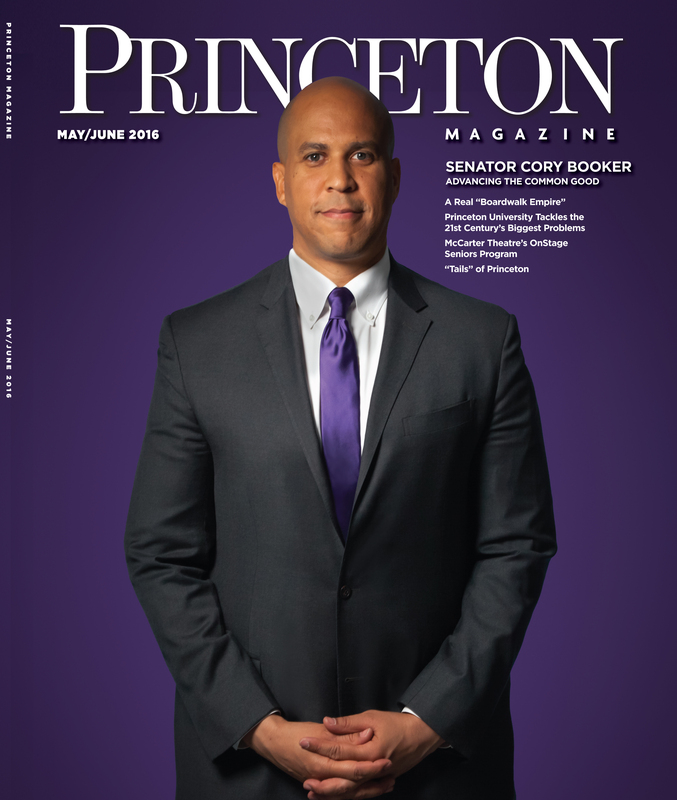 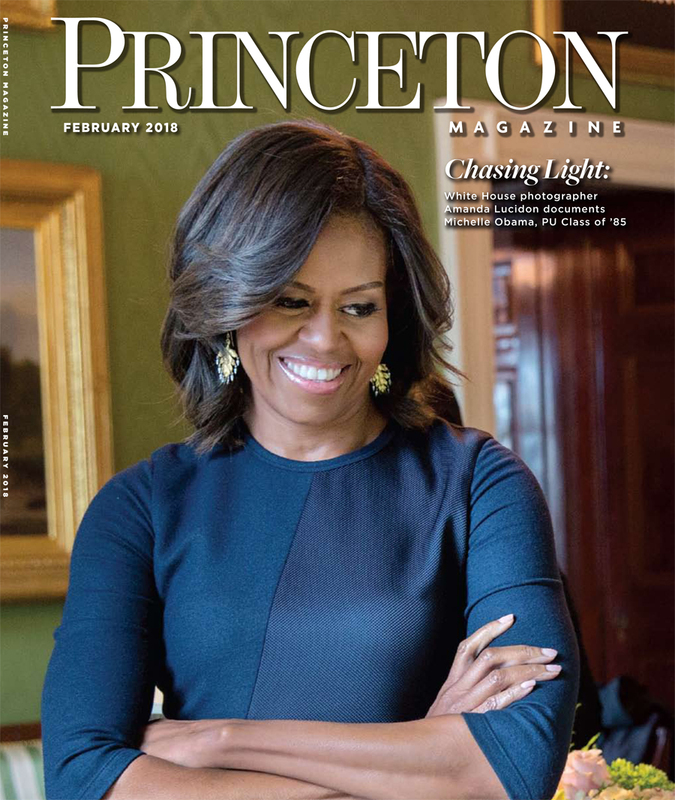 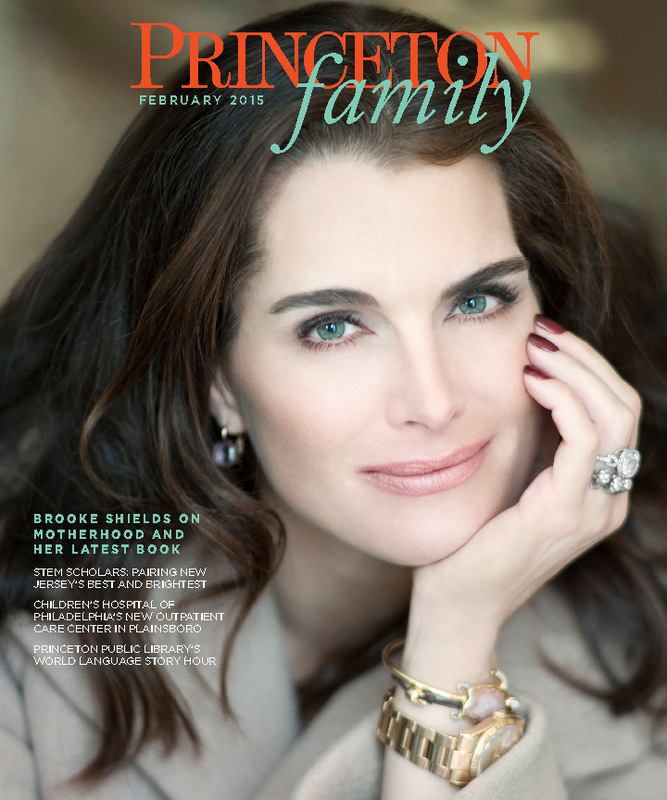 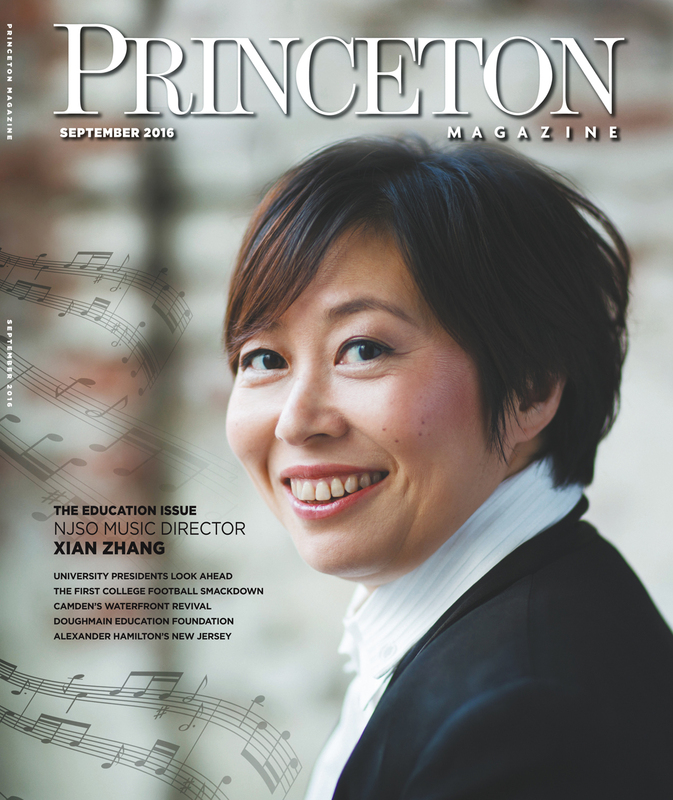 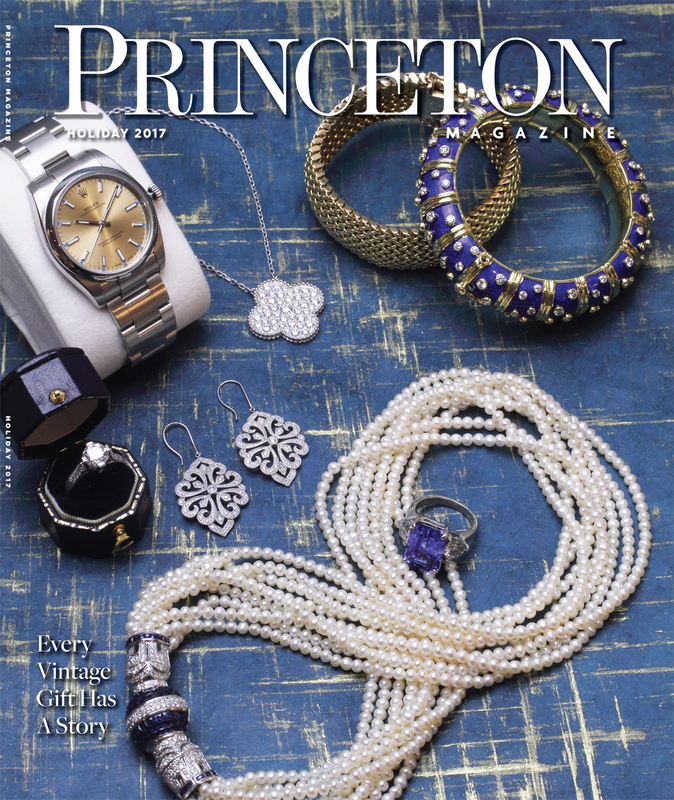 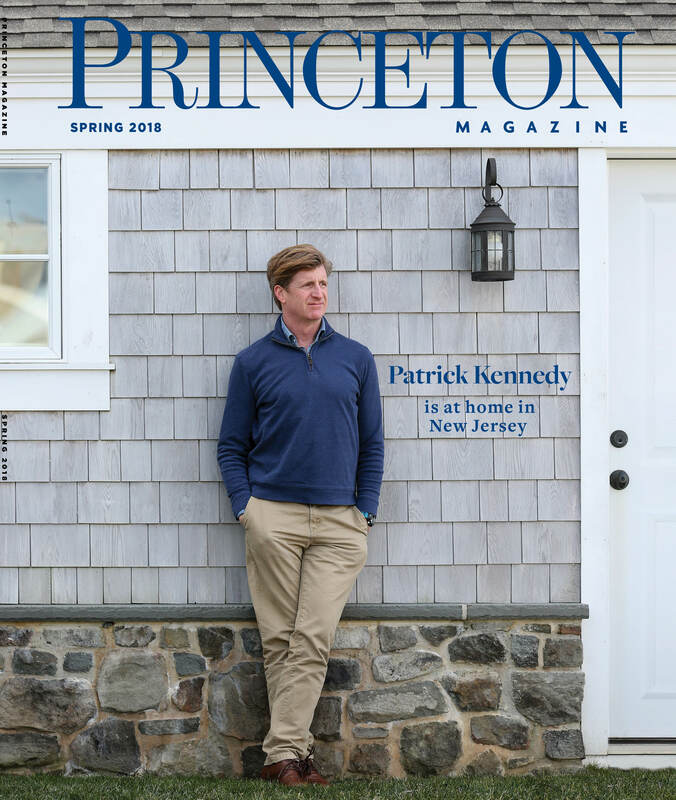 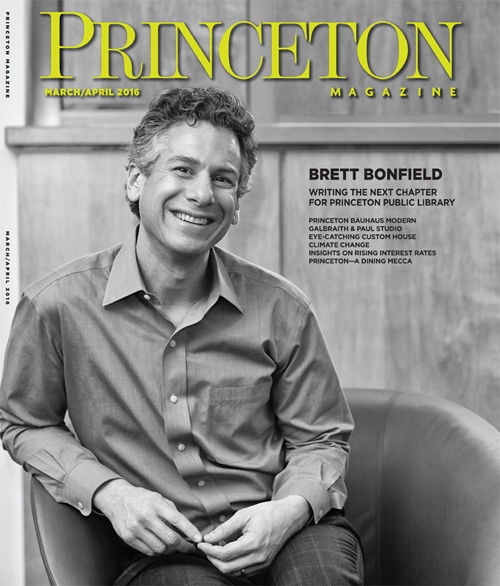 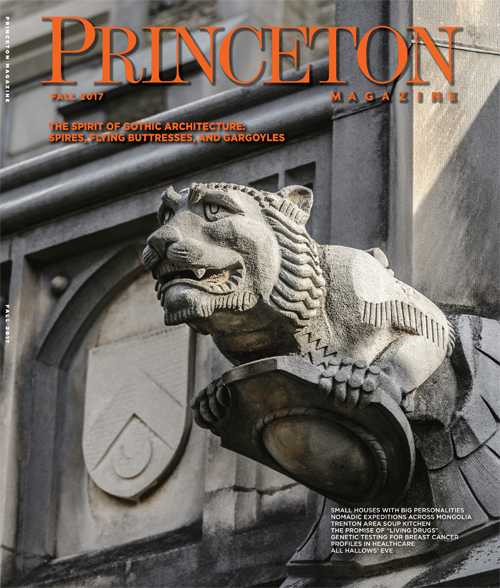 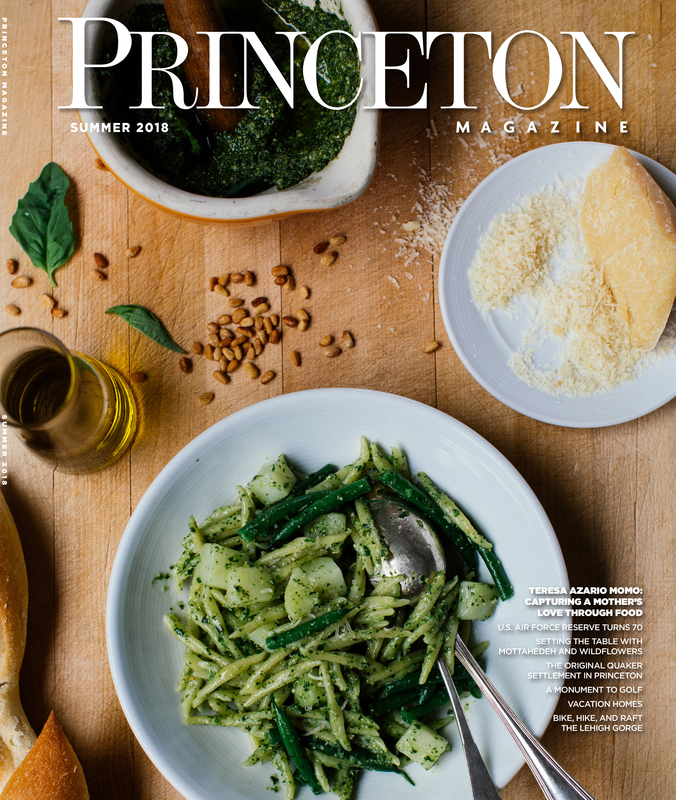 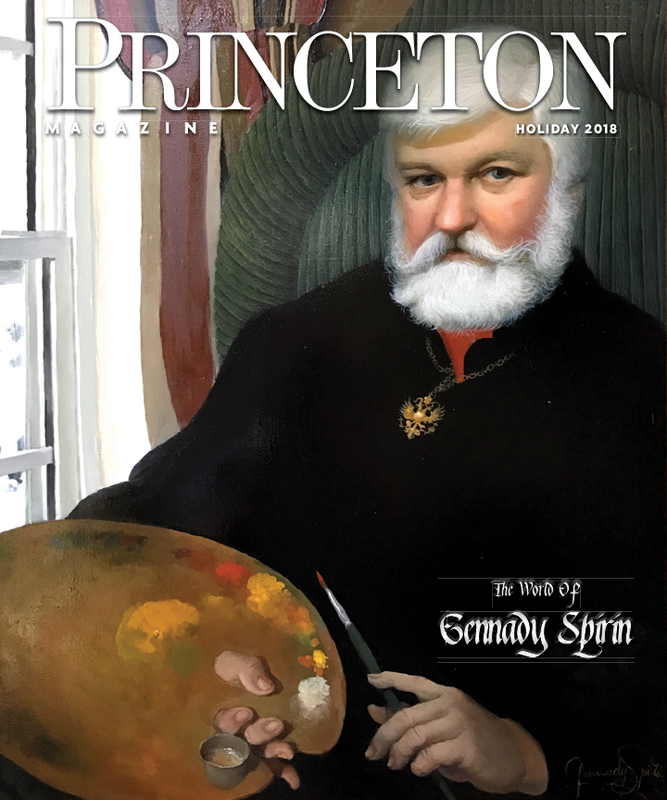 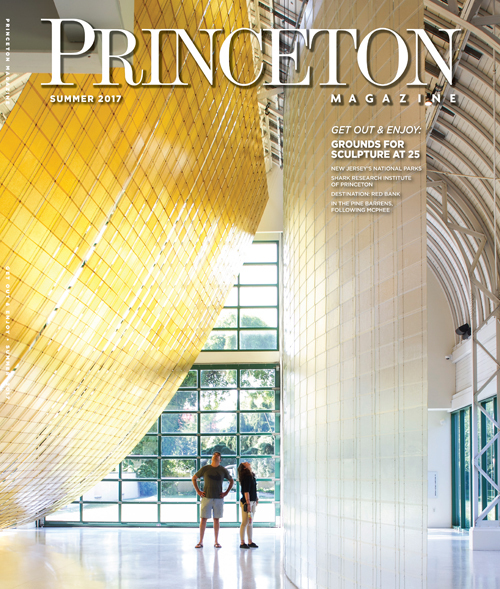 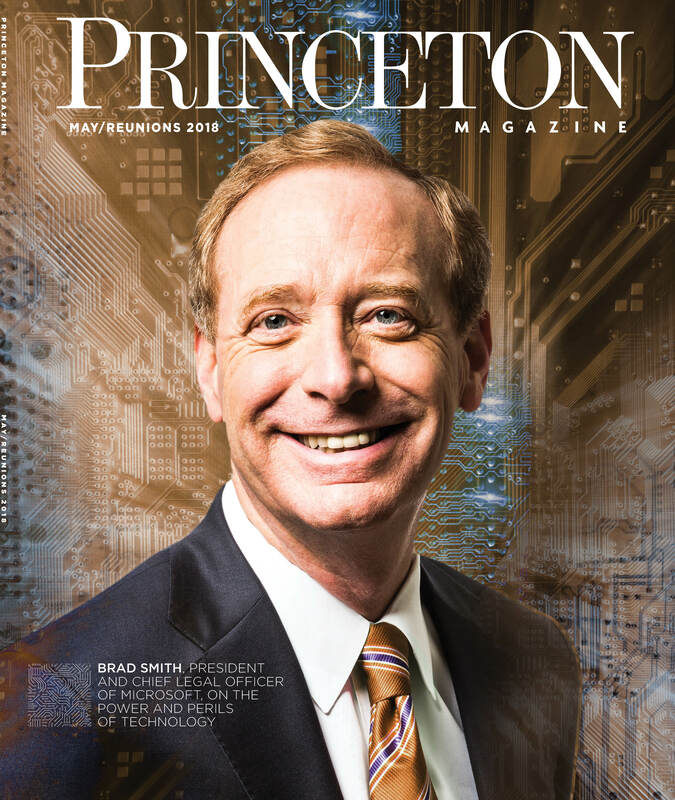 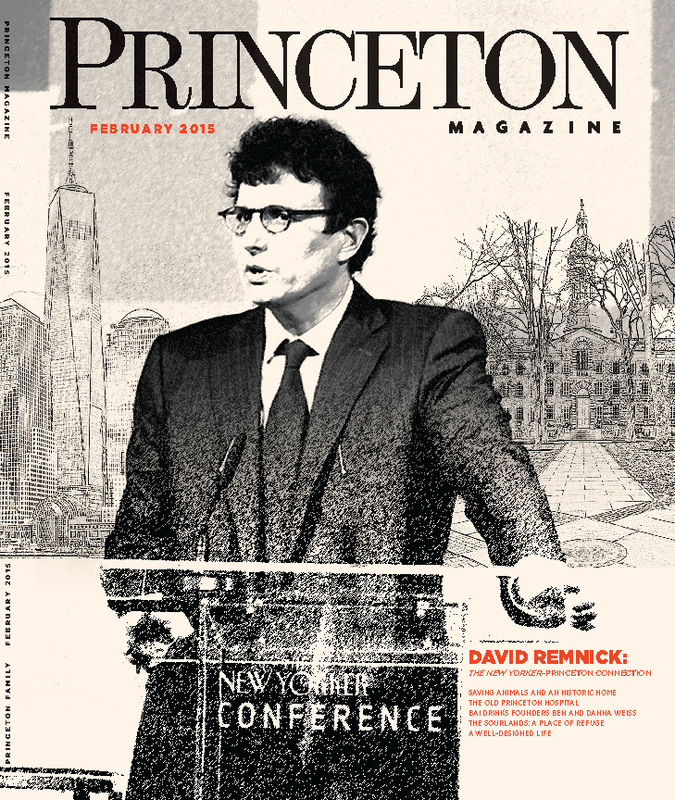 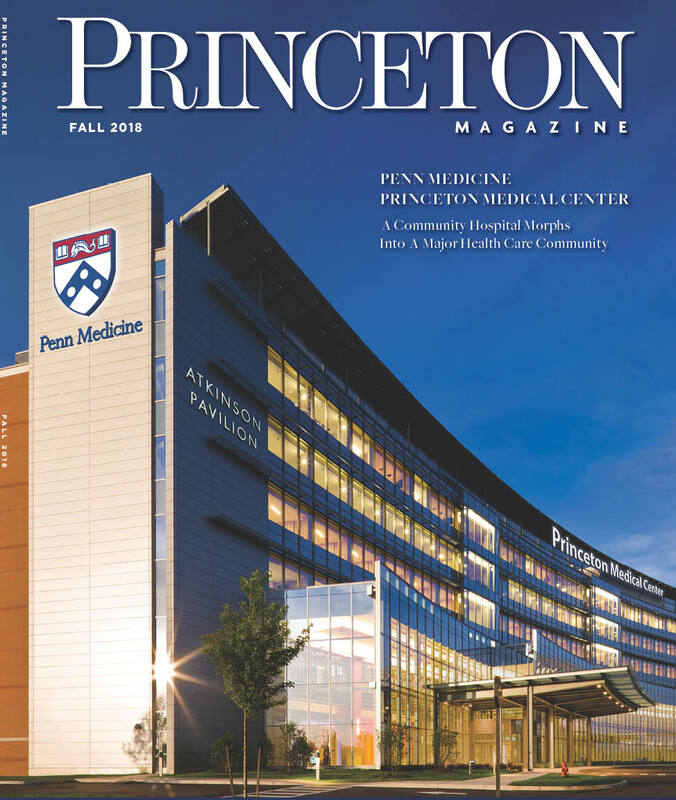 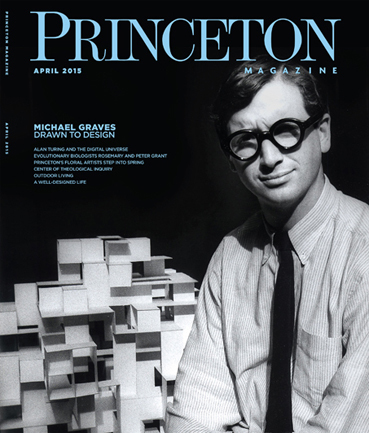 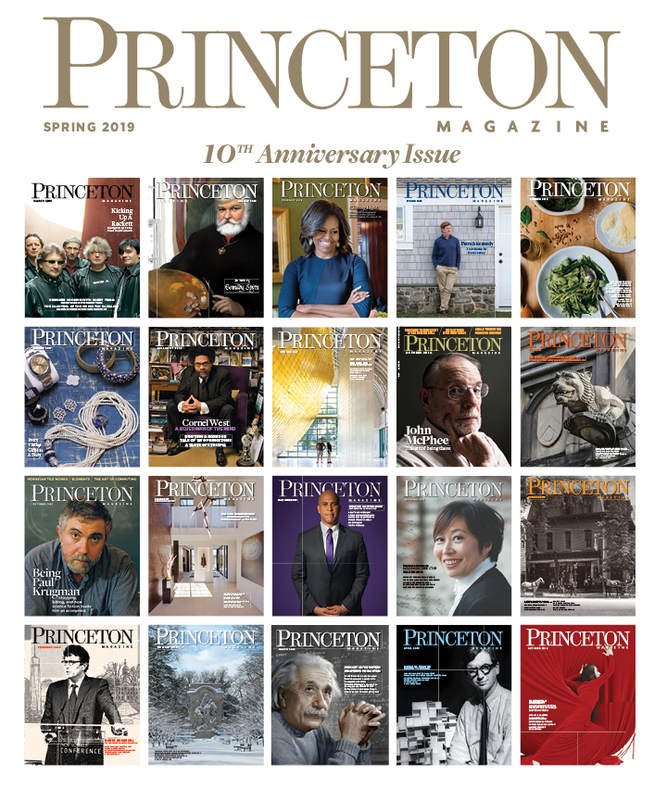 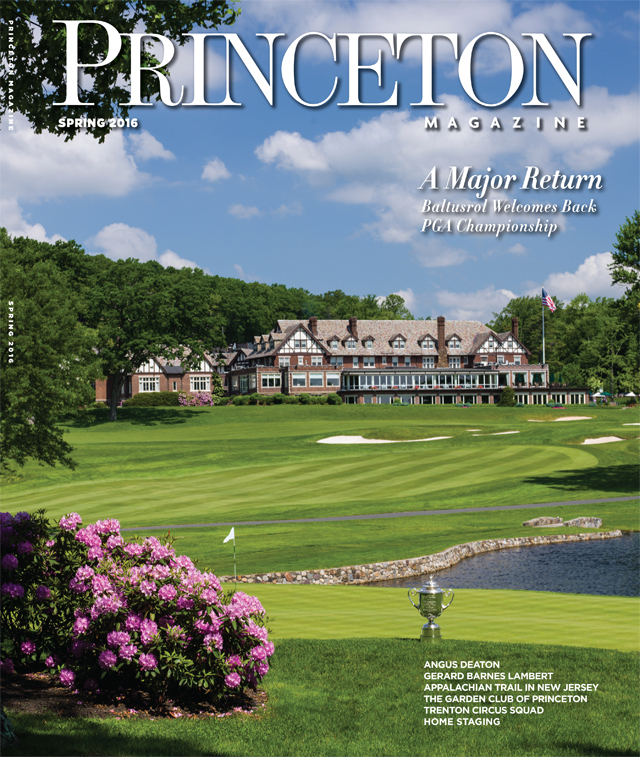 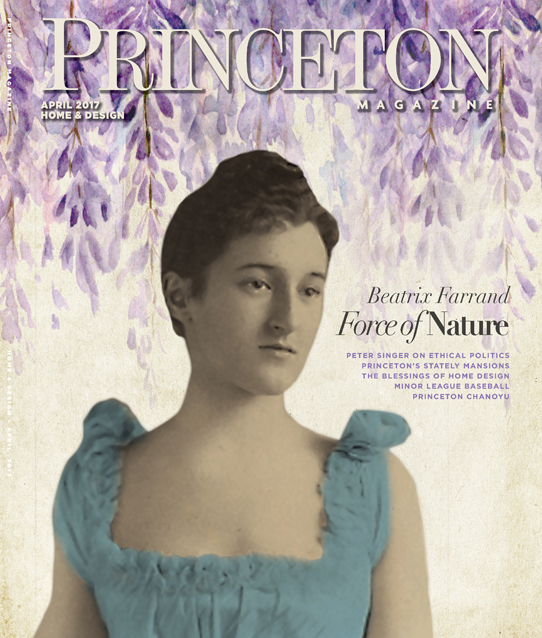 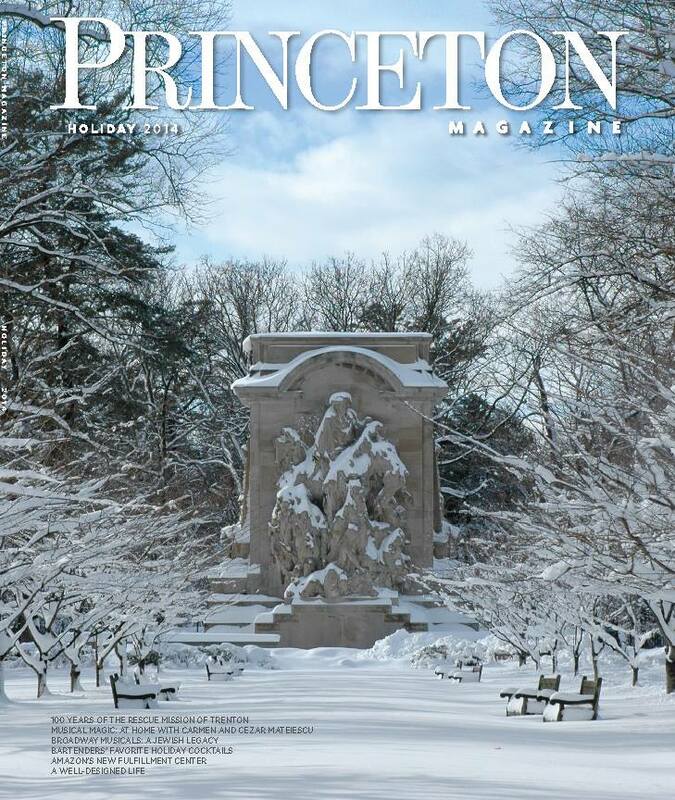 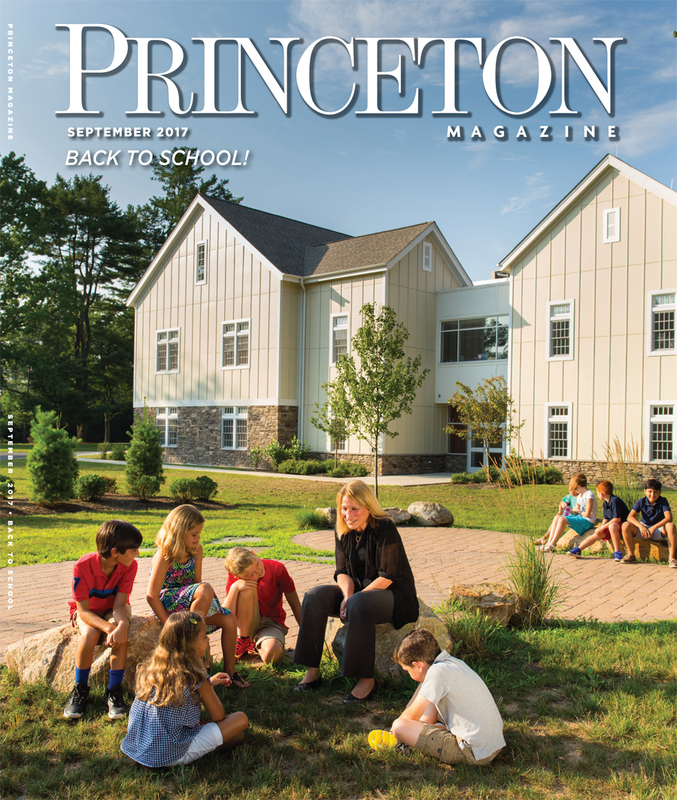 According to the weather report, this weekend may very well be the debut snowstorm of 2016, and Princeton Magazine wants to make sure you make the most of it. 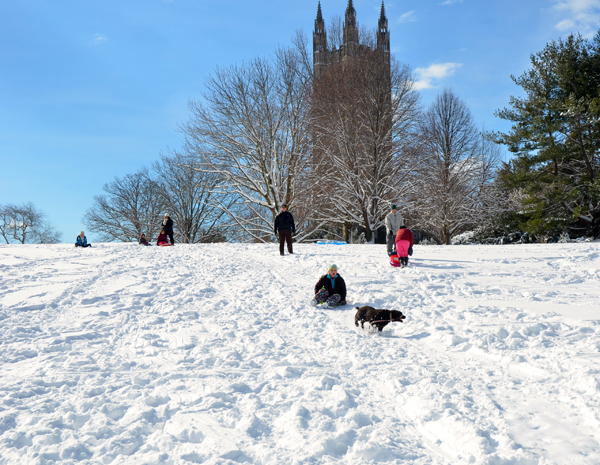 Below, we put together a list of some of the best sledding hills in Mercer County. 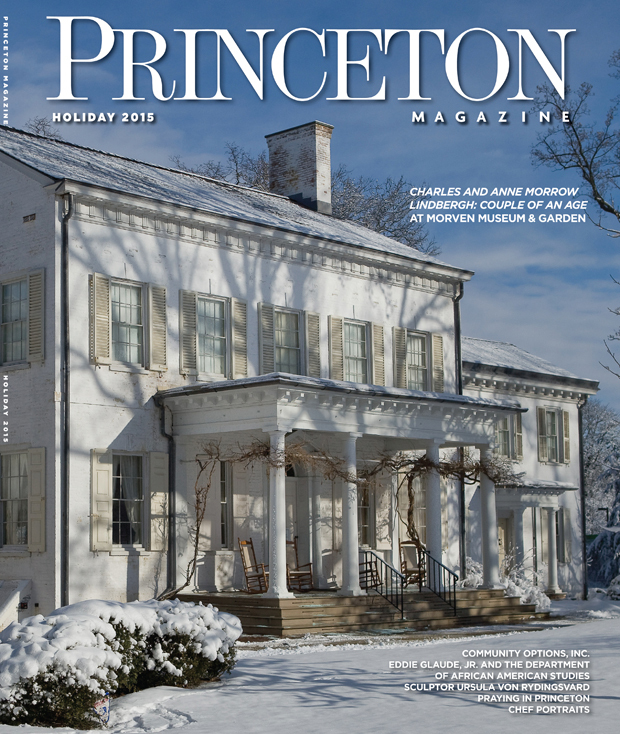 So this weekend, swap your Netflix account for your Toboggan and enjoy some good, old-fashioned snow day fun.